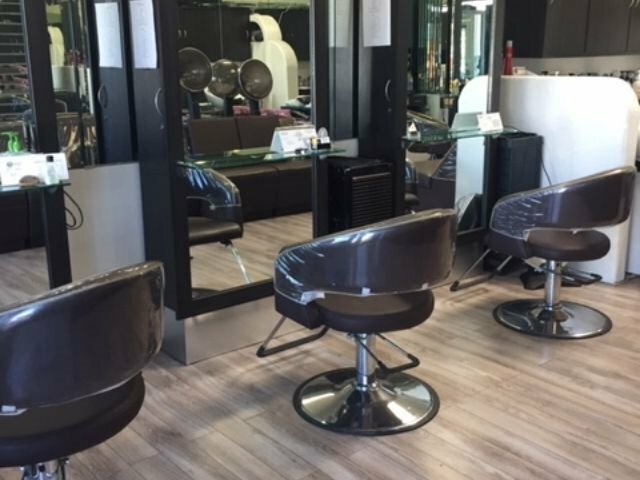 25 years of established business and same owner for last 15 years. 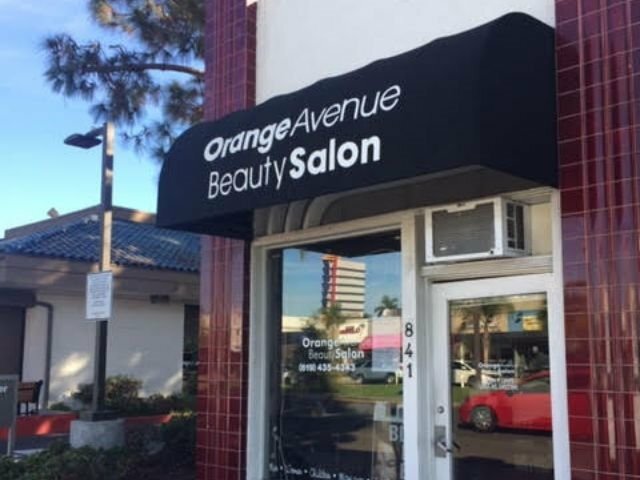 Excellent location Orange Ave in downtown Coronado. 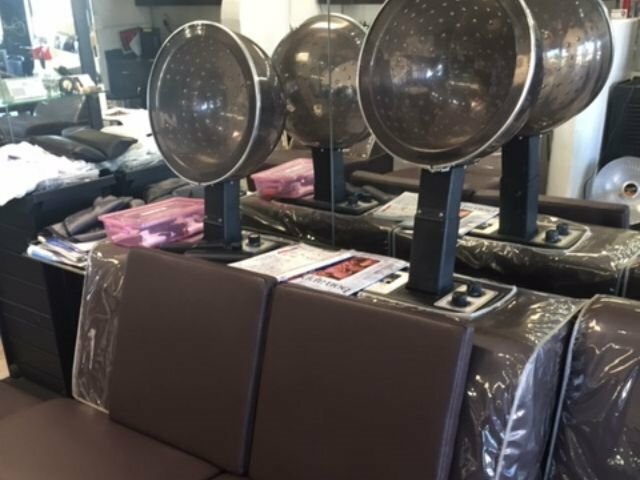 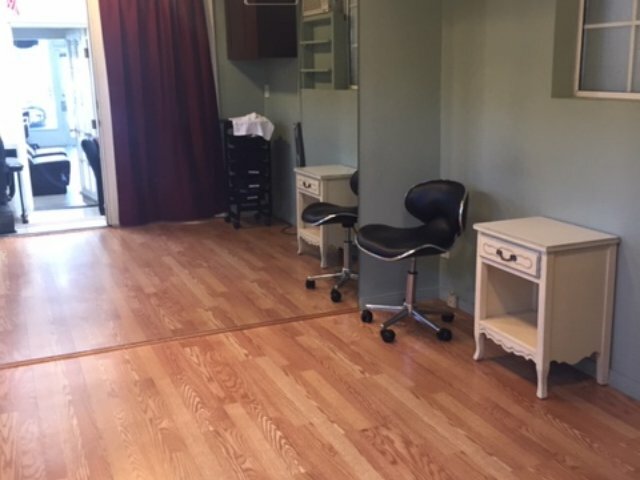 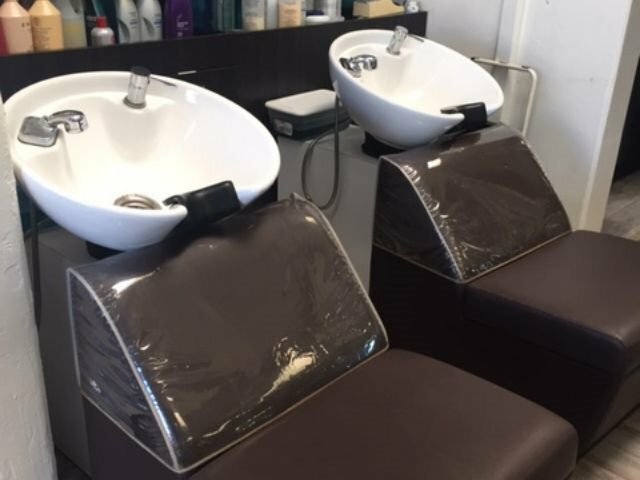 2 nail stations,4 hair stations, 9x9 rentable room.